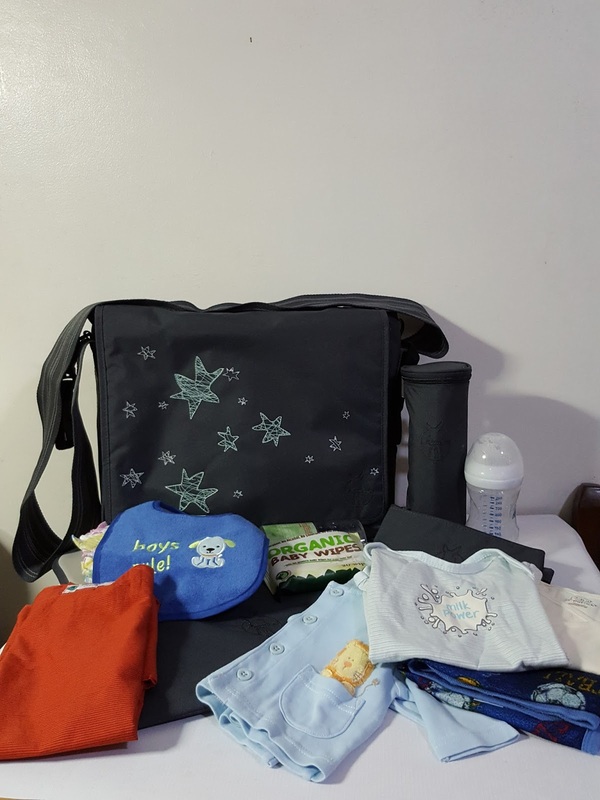 Seriously, there are so many baby diaper bags out there in the market to choose from. Selecting the right one for you and your baby could sometimes be harder that it seems. It really depends on the preference of the parents. Yup! The one who's going to carry it. 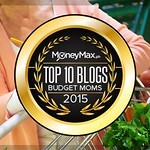 I remember when my other two children were babies, my preference for their diaper bags was different. I guess the choice of which diaper bag to get has a lot to do with the lifestyle of the parents. 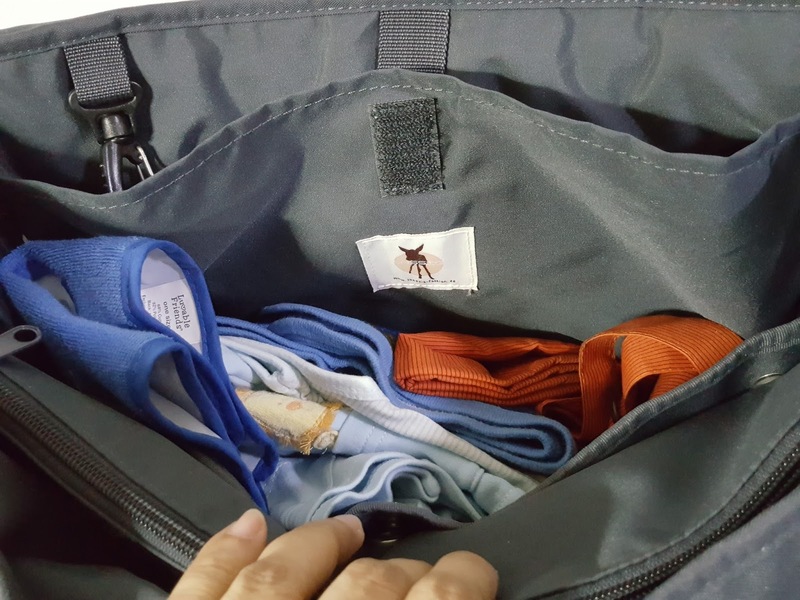 But regardless of the preference, personally the important feature of the bag should be spacious, organized, and has a lot of compartments for baby's essentials. I found a gem in our Lassig Diaper Bag! The Lassig Diaper Bag comes in different styles and colors, but it has one important feature which is consistent in all their bags. 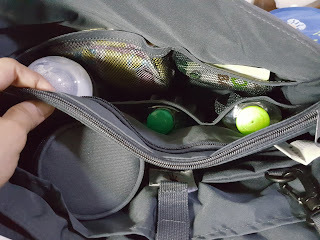 All their bags are multi-compartment and it's a heaven for parents who carry so many stuff probably because of OC-ness or afraid of forgetting things needed (so might as well bring them all) or because baby's out to travel! 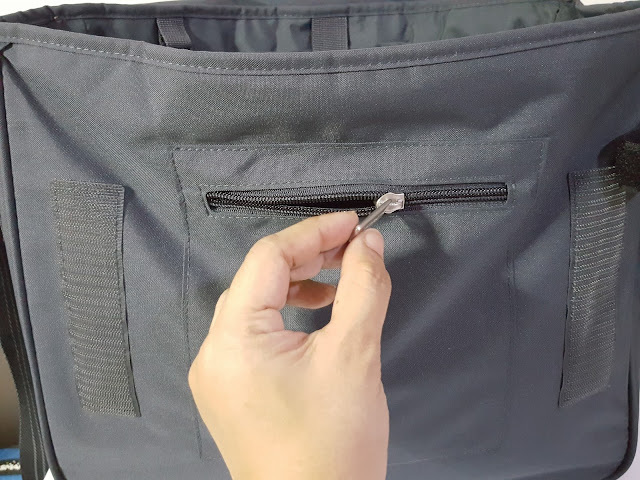 The bag's wide cloth strap is in itself a winner. 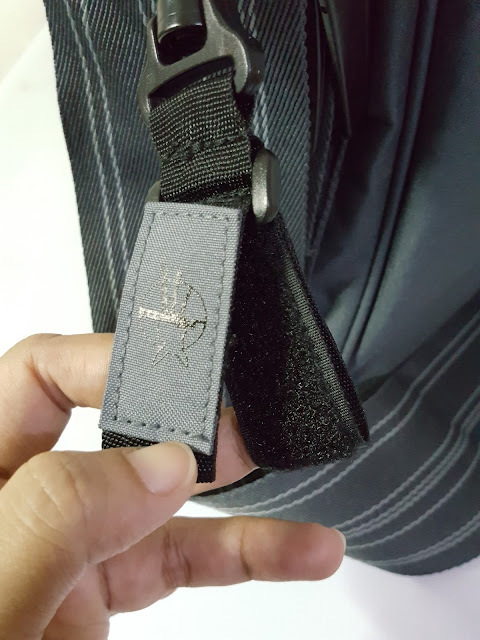 It's adjustable and the lock of the strap is found at the sides of the bag and not in the middle where you wear it. Some bags have their adjusting belts in the middle which hits my shoulder and makes it painful to carry. 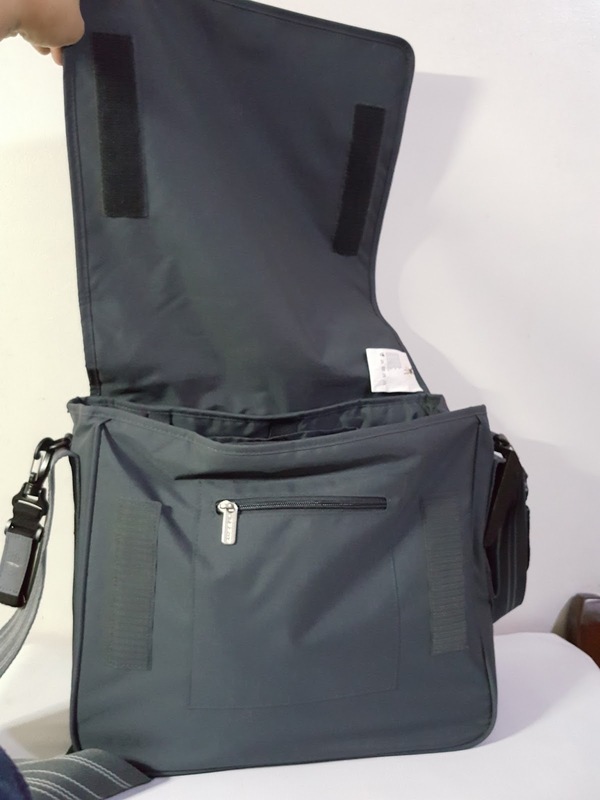 What I like about this diaper bag is that it has its own stroller strap. So if mommy or daddy's hands are full or bag is too heavy to carry around, just attach the bag to the stroller and carry on! Here's how it looks inside. The interior has not three, but four divisions! You'll be amazed to see how this bag can hold so many of your baby's things inside! 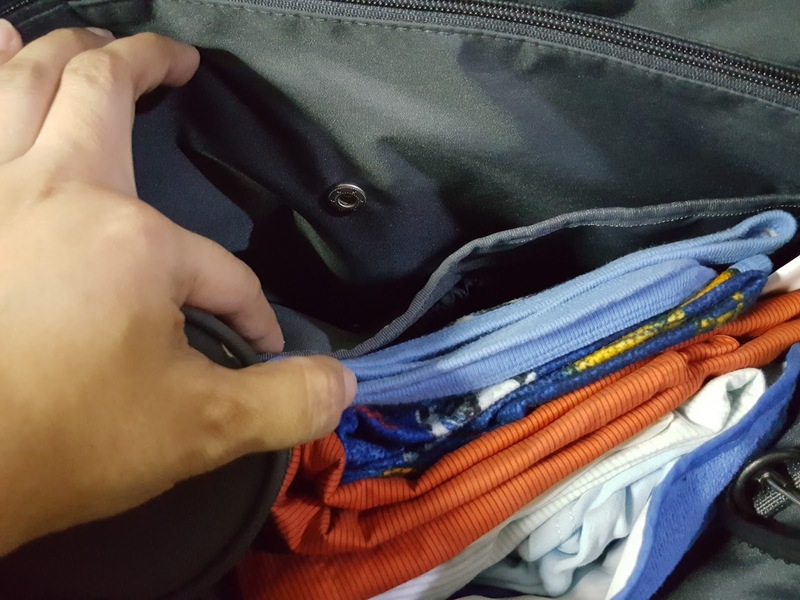 ONE: It's where the diaper changing pad is kept. 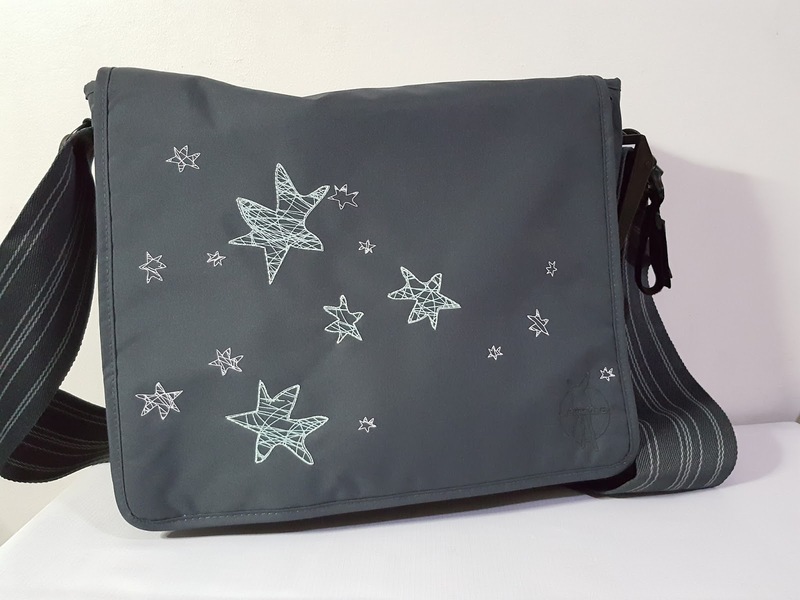 The changing pad is included in the Lassig Diaper Bag when you purchase it! TWO: Is the compartment where I put my baby's clothes, clean clothes or dry stuff. THREE: In the middle is a zipped divider where you could maybe put flat stuff like a baby book or things you're afraid may get wet, you'd want to keep them protected here. 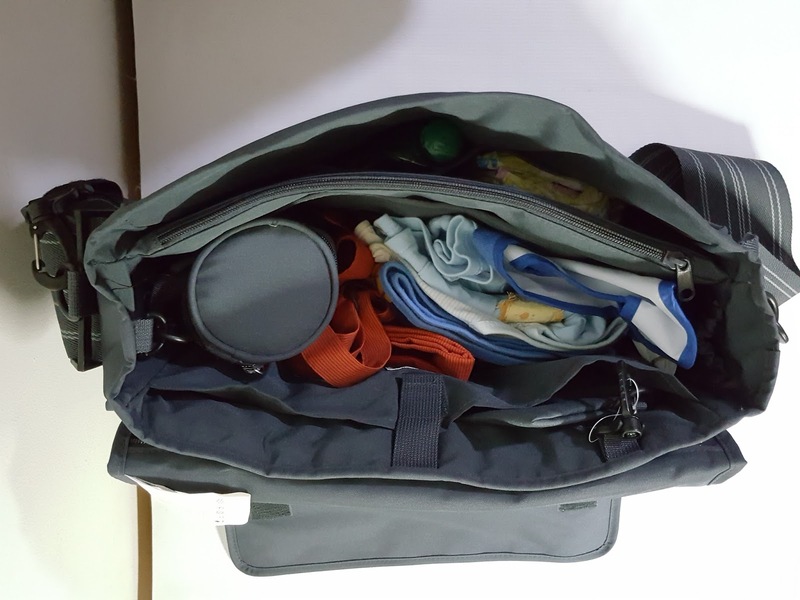 FOUR: The fourth division has a number of mesh/net compartments to organize your baby's diaper, baby wipes, alcohol, freshener, cologne, powder, extra baby bottles, and more. See! It's so superbly spacious and keeps baby's things well organized right? 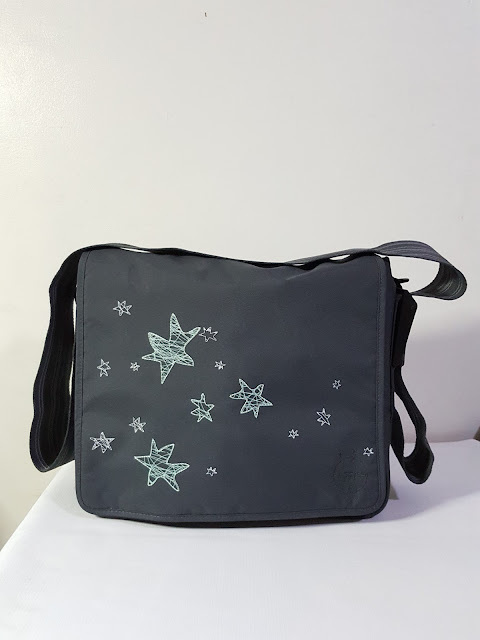 Perfect for going to the malls or travelling for a few days too! 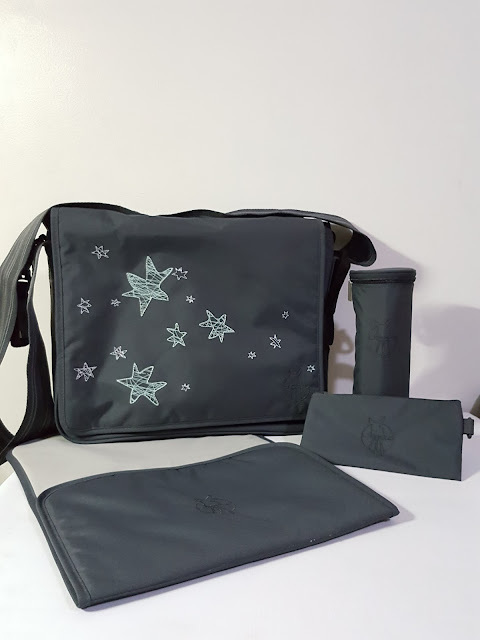 When you purchase a Lassig Diaper bag, it comes with the following for free: Bottle Warmer, Diaper Changing Pad, Stroller Straps, and a zipped pouch. 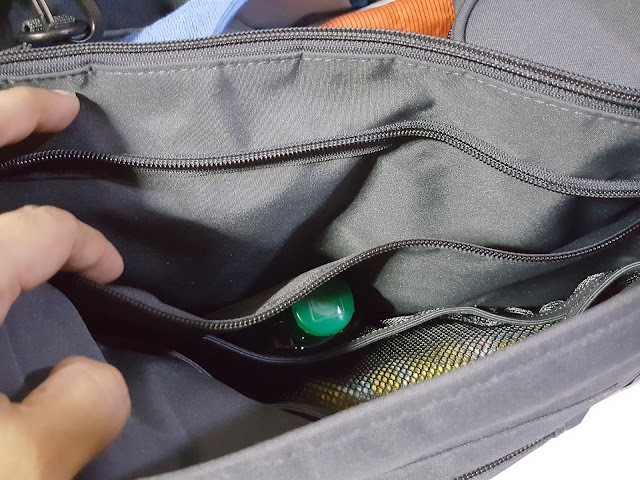 This buttoned compartment is found beside the zipped divider. 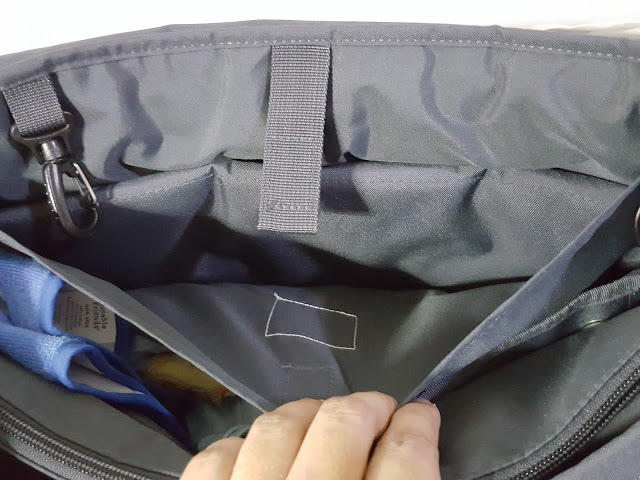 On the other side of the zipped divider is another zipped compartment. Outside of the bag, there's a small zipped compartment too! Wait, there's more! 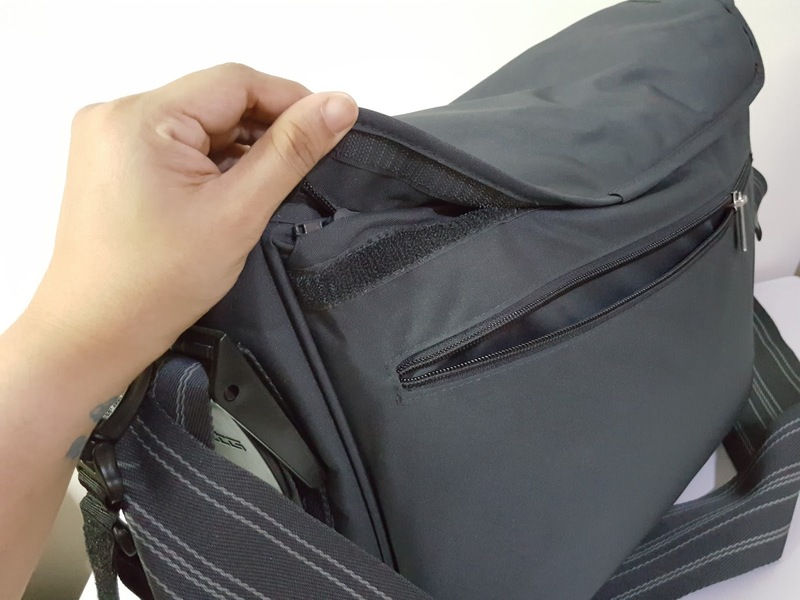 At the back side of the bag's exterior is another zipped compartment for bigger and flat stuff to put it. The flap is removable by the way which means you could change the design of the bag if you wish! The flaps are available for purchase as well! 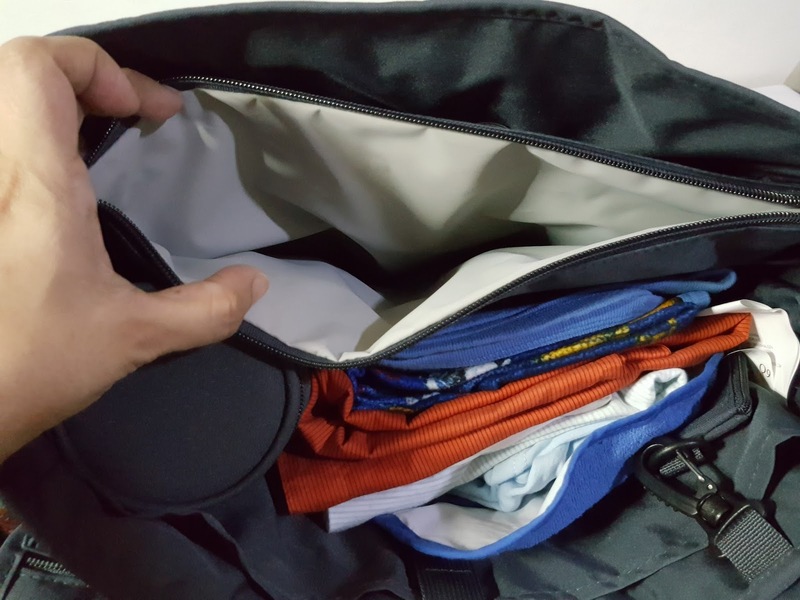 With this, it would seem as if you have more than just one bag! So innovative and creative as well! The Lassig Bags use non-toxic and environmentally friendly materials ensuring each bag is beautiful, stylish and functional. It's easy to care for, durable and comfortable. They even utilize recycled and organic materials using no PVC, no nickle, no AZO dyes, no cadmium or phthalates. 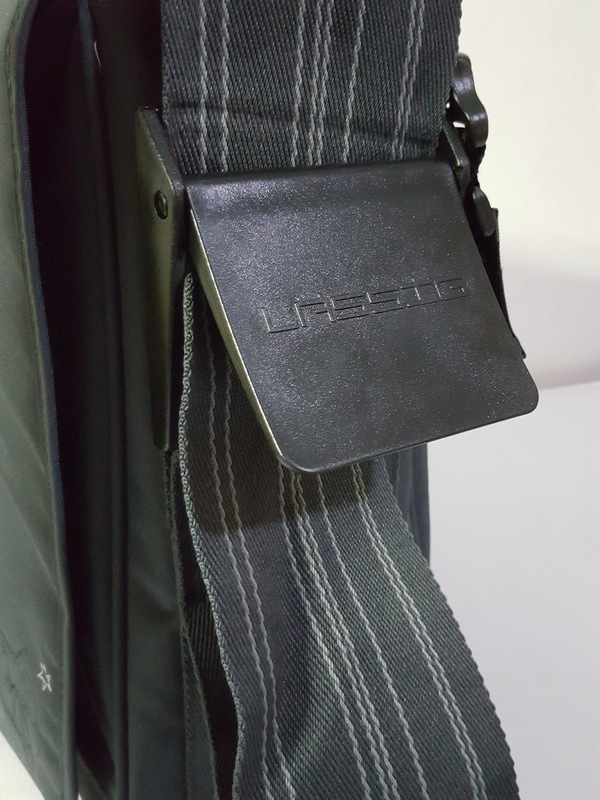 Lassig is brought to the Philippines by Kenleen International Distribution, Inc. and is available for purchase at Rustan's, Babyland, Chicco, Ollie & Co, The Travel Club, National Bookstore, Baby & Beyond, and ROX. 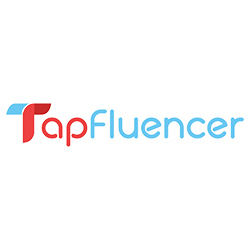 Online, it's available in Lazada. 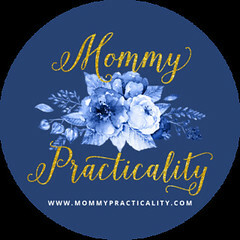 For more information and updates on available designs and promos, visit their website, like them on Facebook, and follow them on Instagraml. Live lightly! 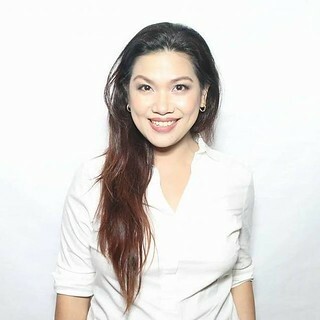 Live Lassig!